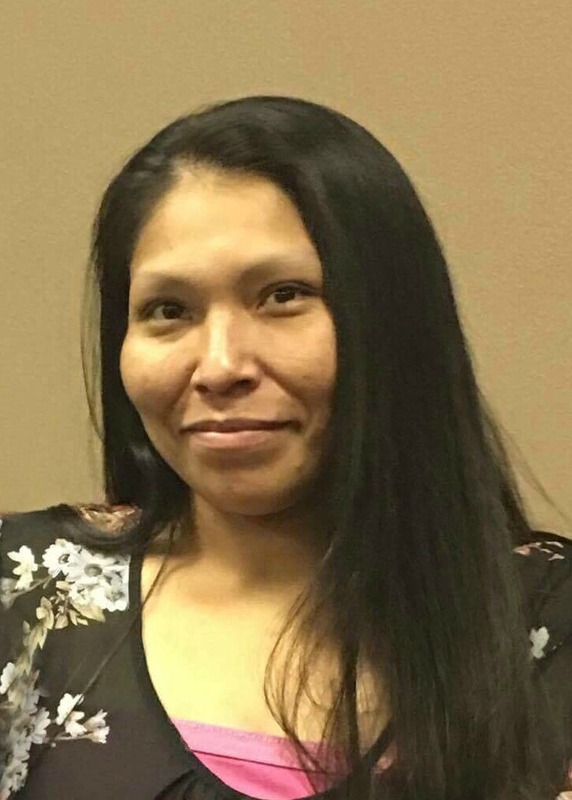 Lillian J. Lewis-Boni, 31, passed away December 19, 2017 in Coolidge, Arizona. Wake services will be held Friday, December 29, 2017, from 6-10 PM, at the District 4 Service Center, 1510 West Sesame Road, Sacaton, Arizona. Funeral services will be Saturday, December 30, 2017, at 8:00 AM, at Salt River Memorial Hall, 9849 East Earll Drive, Scottsdale, Arizona. Burial will be at the St. Francis Cemetery.